Gruppenführer, that lederhosen is gorgeous on you! Time for bed. G'night, y'all! 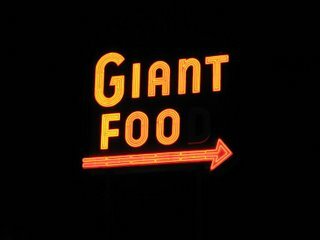 I've heard stories of a group of musicians which can be summoned to fight such giant foo. But for the SS Barn, we may be on our own. 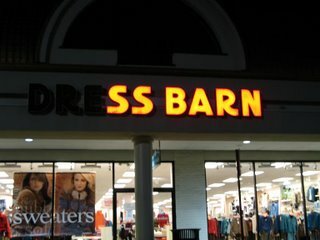 Scary thought: What if the Giant Foo shops at the SS Barn? We may all be in danger of a big bop on the head! Screw the dreaming, how about perchance to sleep? Outside my apartment, 11:15 p.m.
DC Commuters: You've been punk'd!